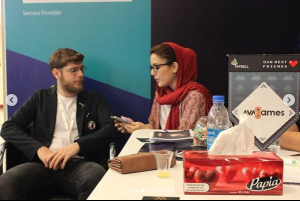 The second edition of Tehran Game Convention (TGC) as the biggest B2B event among the 33 countries in the Gamistan territory will be held on 5th and 6th of July 2018. 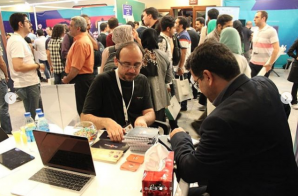 TGC will be co-organized by Iran computer and video games foundation and Game connection. 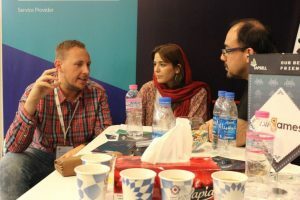 Having more than 80 conference sessions, a large B2B expo area with the presence of key players of the MENA region and international game development companies as well as the Gamistan Awards will be a very good opportunity for the active members of the game development community to boost their knowledge, share their experience and extend their businesses. There are many workshops and seminars held by international professionals in game industry within TGC festival in which attendees can take part. This year some other familiar faces also contributed by giving away exciting speeches and presentations amongst which Kate Edwards was one of them. 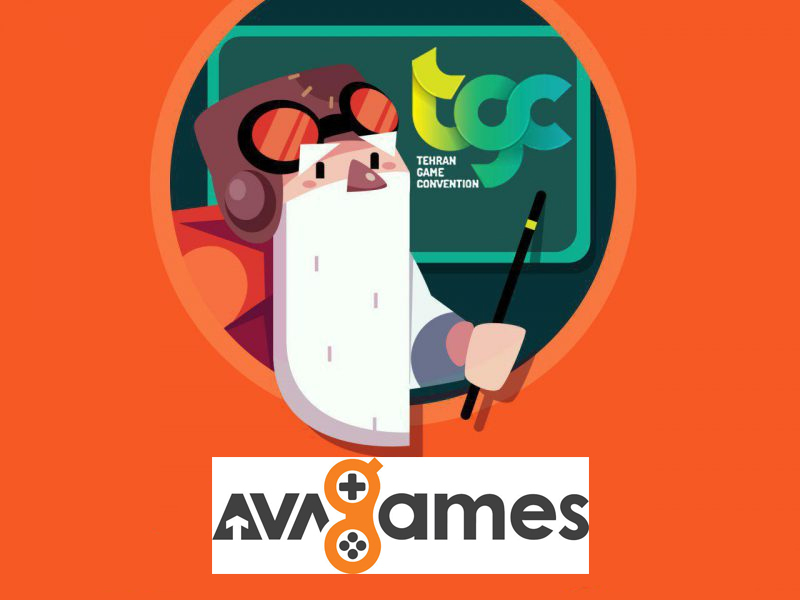 This event was established two years ago and Avagames has been amongst sponsors of this festival since then. 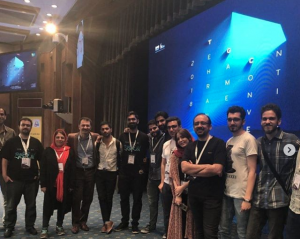 Avagames has also arranged a Pitch Festival where Gamistan Award Nominees had the opportunity to pitch their video/mobile game in front of some of the most well known investors and international publishers at the beginning of this international B2B event.